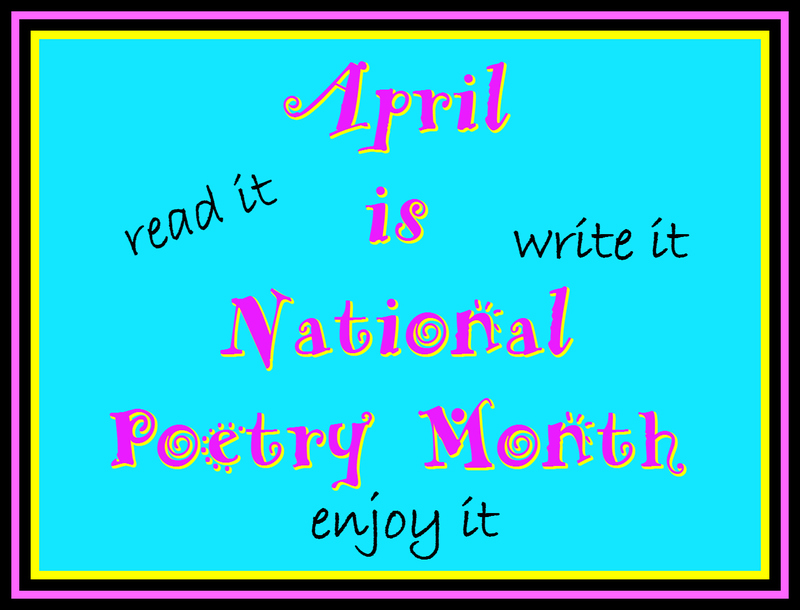 All month long, we are encouraged to write poetry, read poetry, share it, perform it and celebrate the lives of poets you may know or not know! The Academy of American Poets has a website filled with ideas, scheduled events and resources for teachers to foster an enthusiasm for poetry! If you know a poet, check out some of their books…Oh, if you are reading this, you DO know a poet. 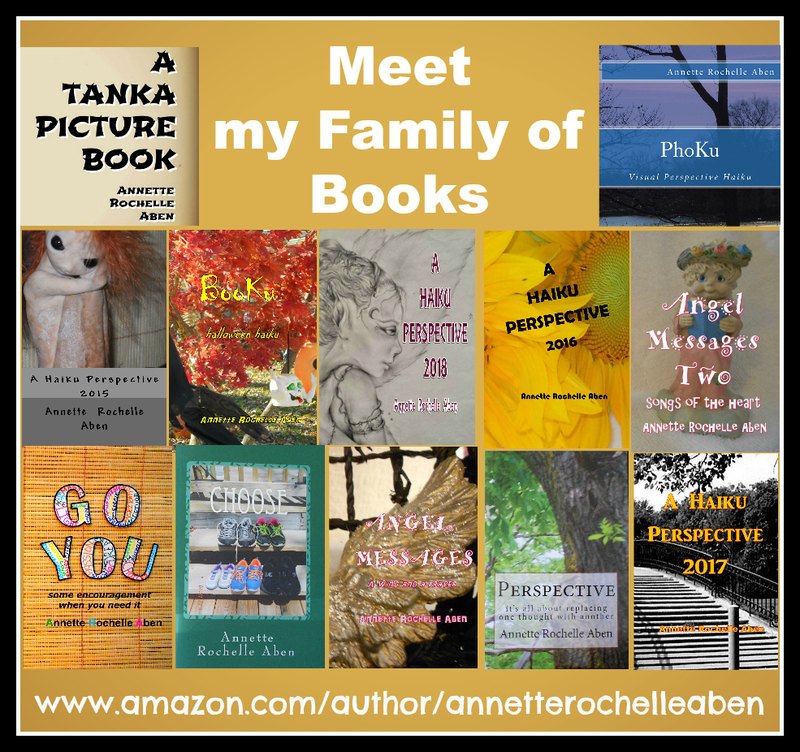 My books can be found through my Author Central Page Nine of the twelve books I have available are strictly poetry books. 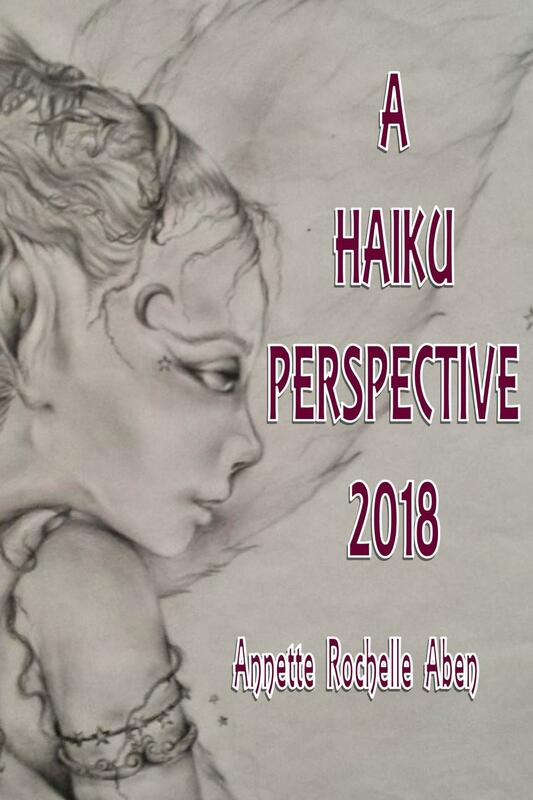 And my most recent book, A Haiku Perspective 2018 is #1 Hot New Release in Japanese Poetry – Haiku on Amazon Kindle. 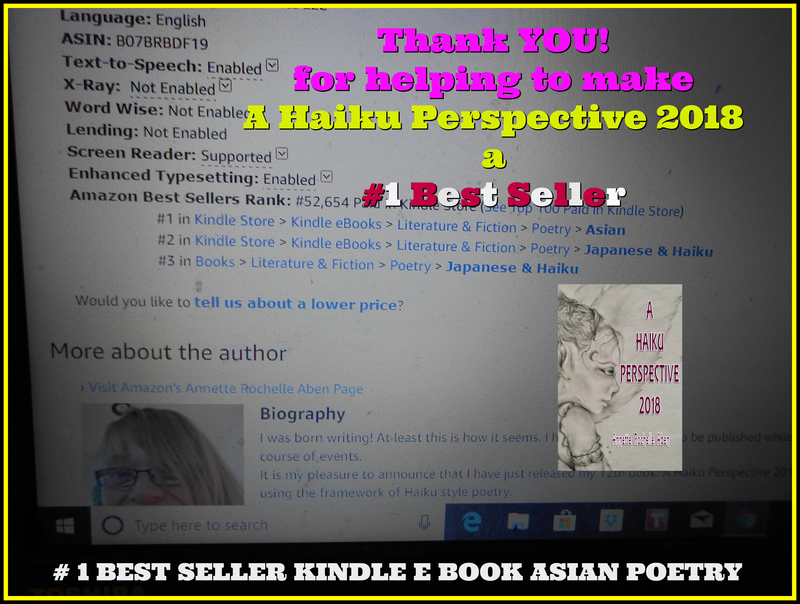 Thank you to all who appreciate the work of poets. 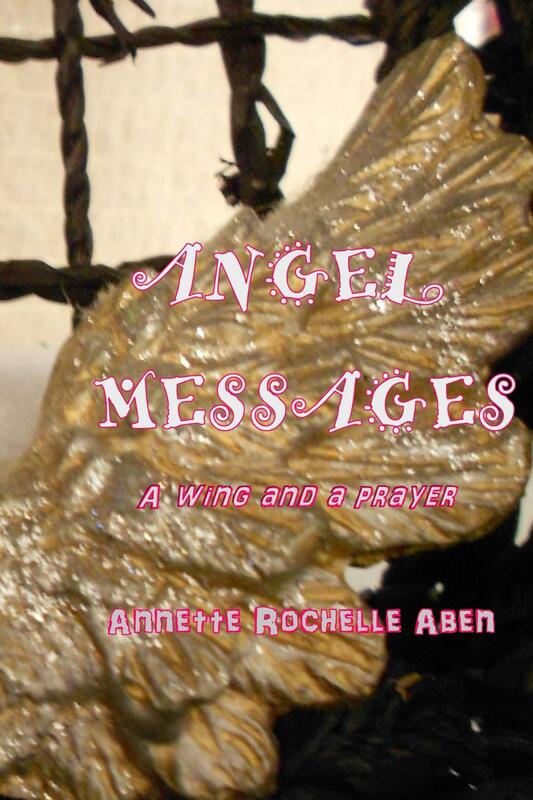 Thank you to all who celebrate life through the writing of poetry. Thank you to all who believe in the power of words to lift the spirit and spark the imagination. MIRACLES are YOUR HOPES being REALIZED!